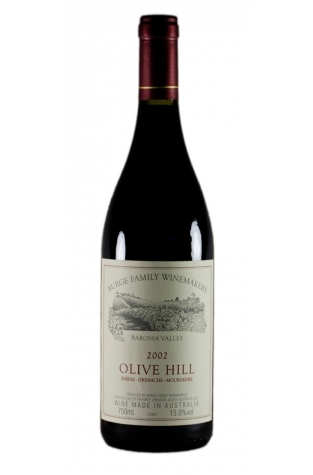 This Burge Family Winemakers, Olive Hill SGM Shiraz, Barossa Valley 2001 is ideal for drinking now and it presents a nose of black fruits with notes of tobacco, spices, vanilla and white pepper. 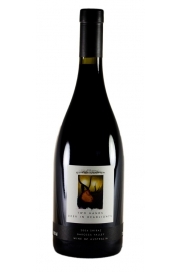 A well-balanced Barossa Valley wine with good acidity and tannins coupled with a good silky texture. The Burge Family Winemakers is a small family owned wine business. It has been making estate grown wines from a 10 hectare vineyard since 1928. Focusing on low yielding, high quality crops, the resulting wines continue to receive critical acclaim at home and abroad.